That’s not all. 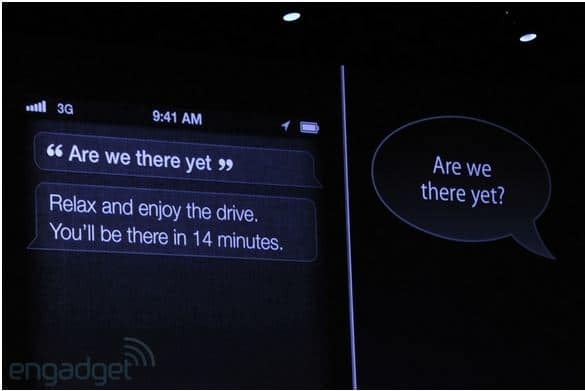 Siri is also part of Apple’s new Maps. 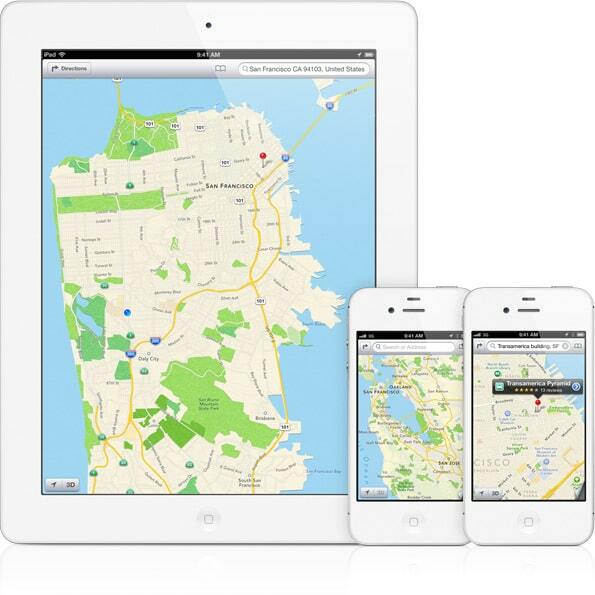 You can ask Siri to help you find locations, and look for closest places like restaurants, movies, or stores.